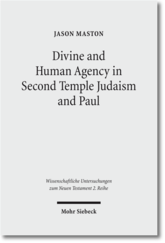 I just stumbled upon some cool news: Biblia Patristica is online at BIBLindex! I blogged previously about how to look up Patristic Biblical Citations, where I noted that Steven Harmon recommends looking at Biblia Patristica first. 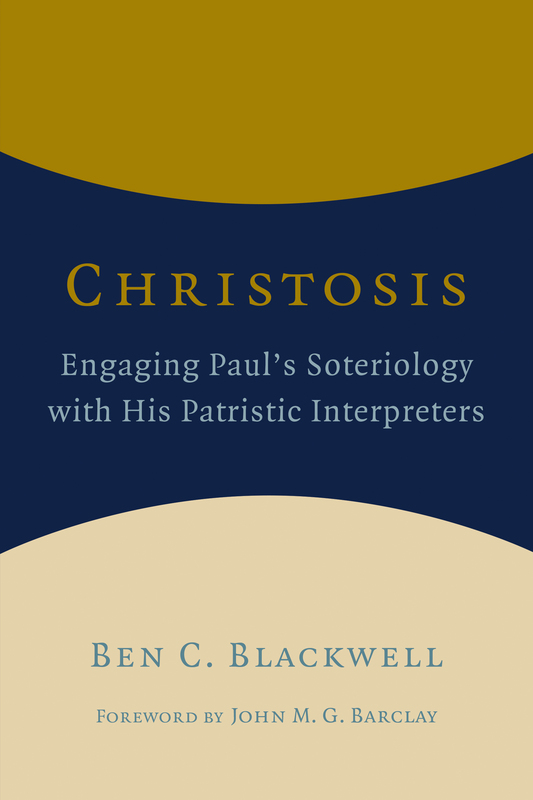 (Also, see this post on online patristic resources.) Besides the published volumes (see below), the website includes information from unpublished Biblia Patristica work and also Center for Patristics Analysis and Documentation (CADP), citations from both are marked in red (as ‘unverified’). The inclusion of this unpublished information is great. I appears that they are working hand in hand with Source Chrétiennes. You have to register, but it’s quick and painless. The search function could be a little more user friendly, but once you get used to it, it’s not a big deal. After selecting your criteria (biblical passage and patristic author/area), you have to hit the plus sign before you go on. 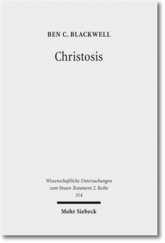 The search results are not that easy to scroll through, but it appears to give you the critical edition (e.g., SC for Irenaeus) along with the passage citation. 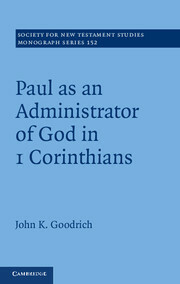 Volume 1: beginnings of extracanonical Christian literature up to Clement of Alexandria and Tertullian. 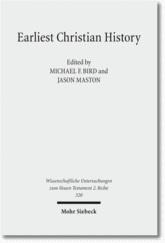 Volume 2: Third century, apart from Origen. Volume 4: Fourth century, includes Eusebius of Caesarea, Cyril of Jerusalem, and Epiphanius of Salamis. Volume 5: covers Basil of Caesarea, Gregory of Nazianzus, Gregory of Nyssa, and Amphilochius of Iconium. Volume 6: Latin writers, Hilary of Poitiers, Ambrose of Milan, and the Ambrosiaster. Volume 7: Didymus the Blind. I did a bit of German translation over the holidays, and I’ve come across a new resource so I thought I might do a quick post. Dictionaries. The standard online German-English dictionary that we all use around here is Leo. It’s saved me tons of time; however, it is not always that good with theological terms. The other day I came across Dict.cc, and I’ve found it very helpful. It’s like a wiki-dictionary since users can contribute and vet new definitions. As such, its beginning to outpace Leo on vocabulary. In some circumstances, I’ve found it better for looking up phrases as well. In addition, it provides links to Google, Wikipedia, et al. if it doesn’t have an entry, from which I found several definitions. Translators. In the past the best online translator I had found was FreeTranslation.com. I tried Google’s translator out recently, and it is significantly better than it was a year or two ago, though it still spits out ridiculous things sometimes. Online translators are not always helpful because they tend to struggle with the same constructions I do (e.g., lassen constructions). Vocabulary–Here’s a link back to a German vocab list that I pulled together based on a few sources: German Vocabulary. One note though, after doing a bit of German over the past three years, I’ve decided that I would have spent less time on learning vocab once I got through the basics and would have spent more time just translating, mostly because you can end up learning a bunch of vocab that is irrelevant. Rather, I think it’s better to just translate and thus learn words that you’ll actually see. I don’t spend as much time translating French, but I’ve found WordReference.com to be a handy French-English dictionary. Do y’all have any other recommendations? I just learned about a nice resource from the British Library: EthOS, which appears to be the rough equivalent of the UMI database in the states. They are in the process of digitising all the PhD theses from participating institutions so that you can download them directly (mostly as pdf’s) for free or pay for a print version. For theses not yet digitised, there is only a 10 day waiting period. In addition, those listed for the past 2 or 3 years have abstracts available. All the major Scottish universities are full participants (Edinburgh, St. Andrew’s, Aberdeen, Glasgow) and many of the English and Welsh universities. Notable absentees are Oxbridge. Durham allows theirs to be listed but not downloaded. John Sellars, Stoicism (Bucks, UK: Acumen, 2006). FL Battles & AM Hugo, Calvin’s Commentary on Seneca’s De Clementia (Leiden: Brill, 1969). LW Beck, Early German Philosophy: Kant and his Predecessors (Cambridge, MA: Harvard, 1969).